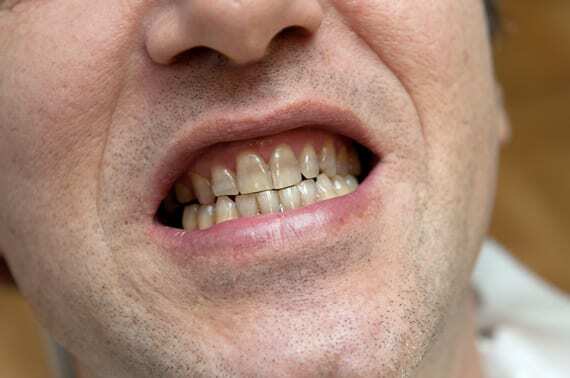 How can stained/discoloured teeth be treated? There are several procedures that are effective in the treatment of discoloured and stained teeth. Our experienced dentists at Emerald Dental Care will discuss and personalise the treatment in order to bring back the smile you have always wanted! Treatment can include dental veneers, crowns, as well as teeth whitening.